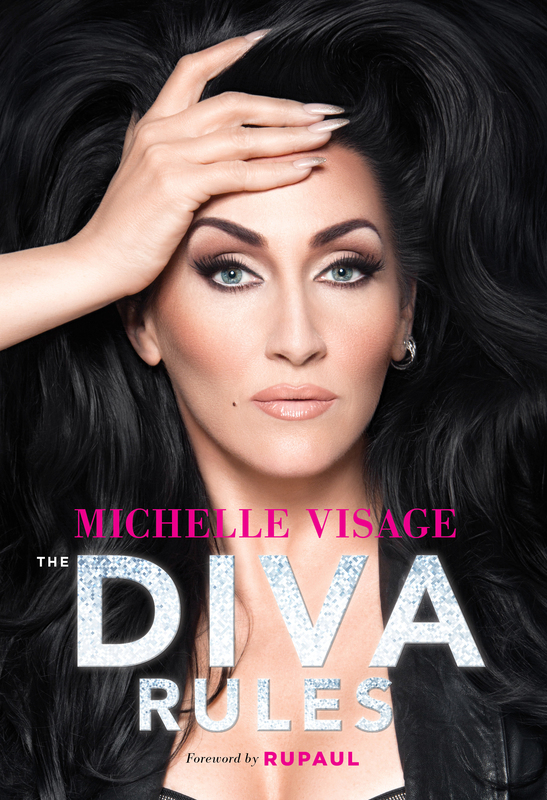 My Official Book Cover for The Diva Rules | Michelle Visage - Official Site! Michelle…that cover is EVERYTHING! Perfection, my Dear. I hope you will have autographed copies available on your site..